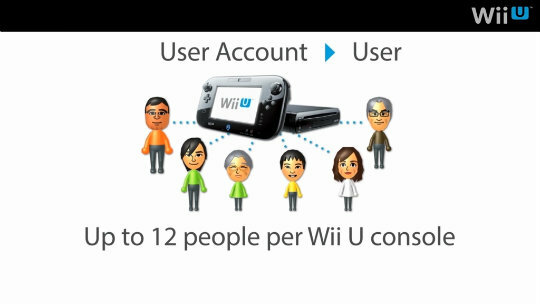 Create up to 12 users, allowing everyone in the family to share Wii U together while having their own personal experience tailored to them. In this video, former Nintendo Global President Satoru Iwata introduces users and the Nintendo Network ID on Wii U. *Please note, this announcement was made for European users. Therefore certain features do not apply for South Africa. Wii U is bursting with great features from the minute you switch it on, and connecting it to the Internet expands those possibilities even further. To start enjoying Internet features, you should first perform a system update, available from the moment you unbox your Wii U. 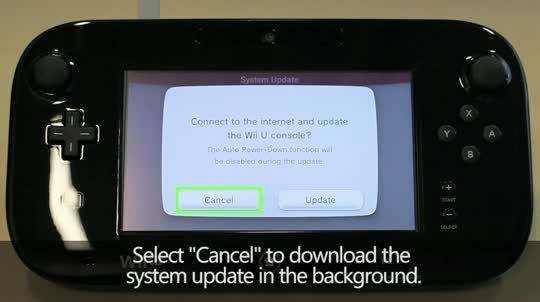 Find out more about Wii U system updates in our Support section.